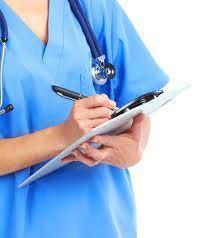 "Let’s, for the sake of discussion, assume that Montana continues Medicaid expansion. What then would be the impact of the reduction beginning in 2021?" "If 22 million people across the country will lose their insurance with this proposed bill, what are they going to do for healthcare?" "It seems like it’s more focused on cutting taxes for the very wealthy than improving the healthcare system." "What I don’t understand is how you can say that you believe the patient should be at the center of their healthcare and the government shouldn’t interfere, but then you say you’re going to take Planned Parenthood away." "When are we going to see you live and in person at a town hall?" “Here’s the bottom line. No matter who we elected in November, whether Hillary Clinton would have won or Donald Trump, something had to be done because Obamacare is in a death-spiral. The Medicaid path is unsustainable and the individual market is collapsing across this country,” Daines said. During his lengthy opening monologue, Daines said Montana’s Medicaid expansion program has proven immensely popular; too much so for its own good. "We’ve seen higher-than-expected enrollment in Medicaid expansion, but we’ve also seen higher than expected expenses. And I can tell you, we’re blowing the budget. 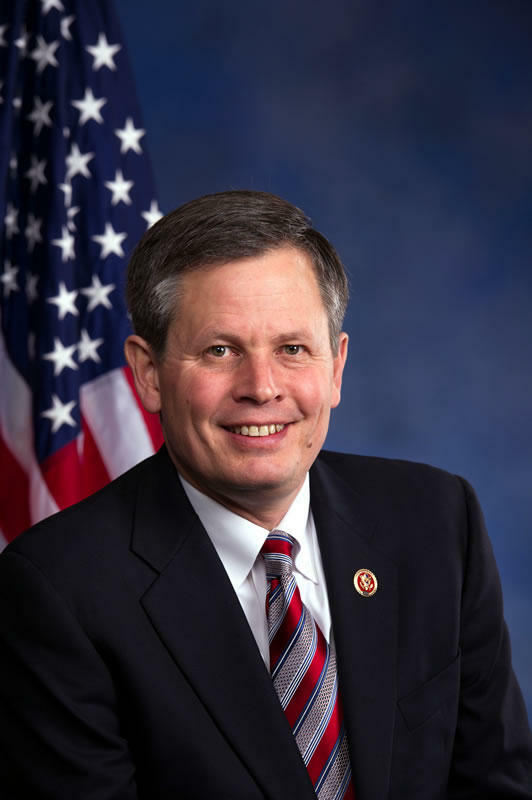 We’re busting the budget,” Daines said. 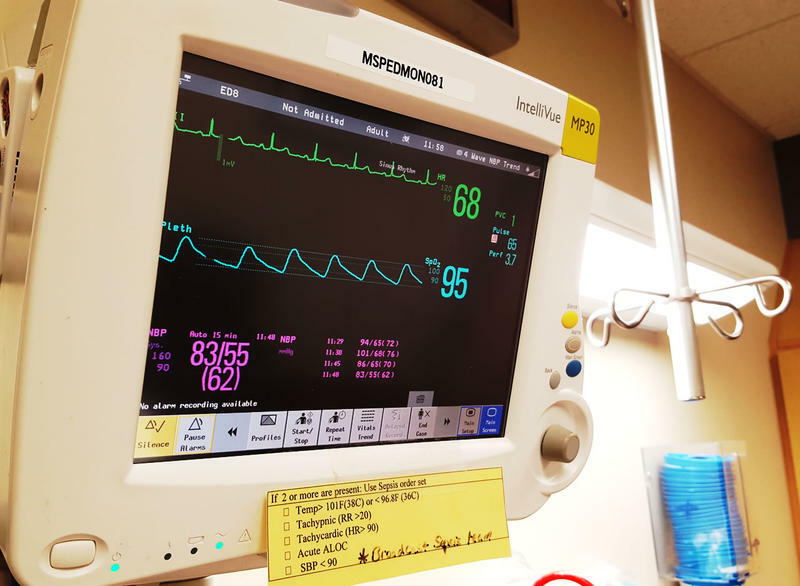 "Within this current Senate bill, it provides substantial tax credits for the Medicaid expansion population in Montana so they have a place to land," he said. The bill does include subsidies, but they would be smaller than under the current healthcare law. 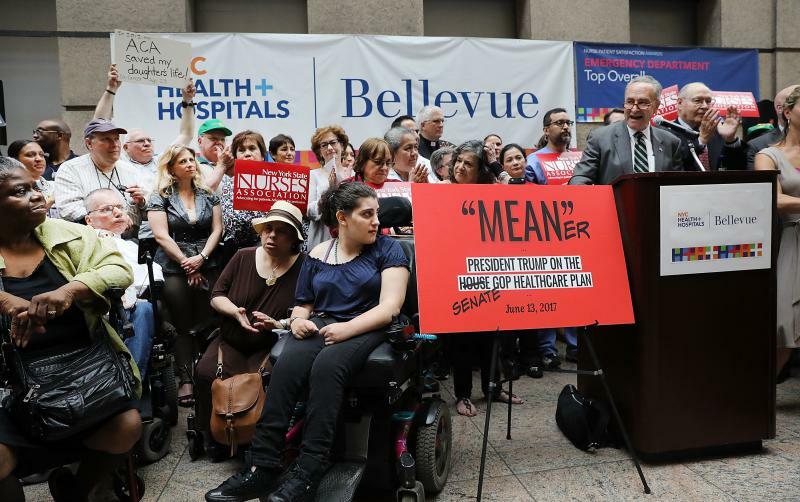 According to a report from the Congressional Budget Office, 22 million people would lose insurance coverage under the GOP bill in the next 10 years, with people between 50 and 60 years old disproportionately impacted. Daines also said the Senate version of the health care bill maintains existing law that says insurance companies cannot charge more or deny coverage for pre-existing conditions. And that’s partially true, but states would also be allowed to apply for a waiver to reduce required coverage. 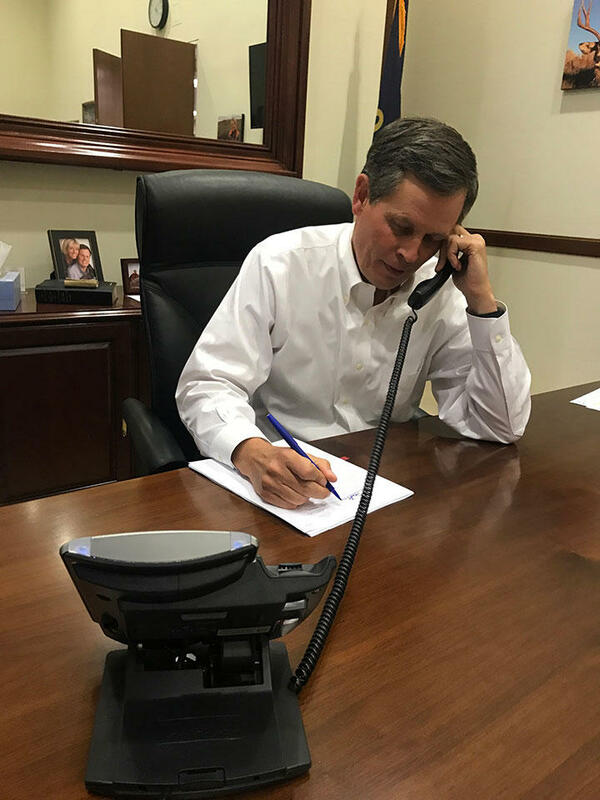 The teleconference’s first caller told Daines he thinks the Senate’s version of the healthcare bill emphasizes tax cuts for the wealthy more than improving rural healthcare. "I don't disagree," Daines said. "There is a 3.8 percent tax – a capital gains investment kind of tax — that is being repealed as a part of this bill. We’ve had some spirited debate just today about, could we not repeal that tax and take those dollars and make sure we help the middle class and those on the lower end of the income spectrum." Daines then added that the Senate draft increases funding for community health centers that are so critical to rural Montana towns. Senator Daines later cast doubt on the nonpartisan CBO prediction that some 22-million Americans could lose their insurance over the next decade compared to the current law. He called the CBO forecast, "weak at best." "It gives you some guidelines, but to put too much faith in the forecast I think is an overstatement," Daines said. "Here’s a good example: when the CBO scored the Obamacare bill back in 2010 they said there would be 21 million people insured by 2016. They then revised their forecast in 2013 and said it’d be 22 million people by 2016. The real result? Ten point four million." Daines also heard from Montanans who so dislike the Affordable Care Act, they prefer to pay a fine rather than be forced to purchase coverage. The senator noted that newly released IRS data shows that in 2014, 34,000 Montanans opted to pay that penalty; 14,000 of them had average annual incomes of less than $25,000. Daines says he still has not decided how he'll vote on the Senate healthcare bill. Daines said about 40,000 Montanans from all 56 counties called into last night’s tele-town hall meeting. 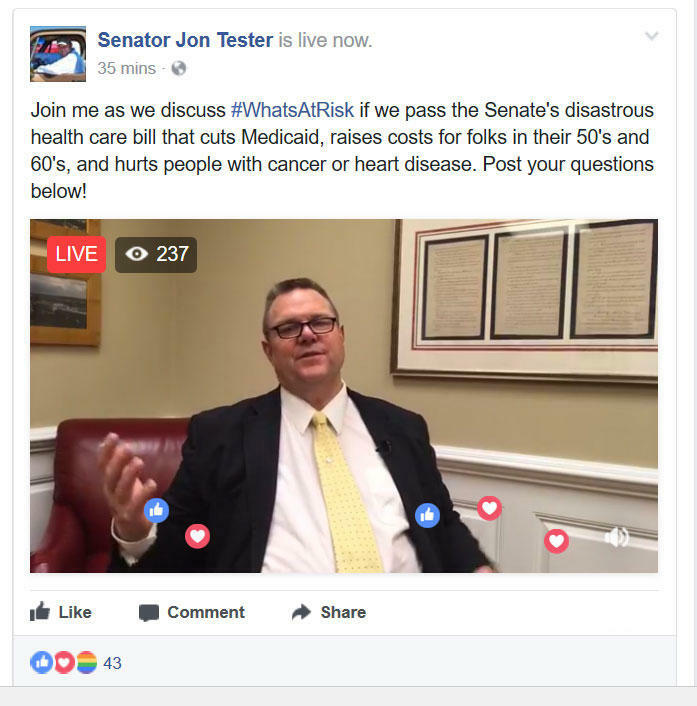 Both of Montana’s senators will host virtual town halls this week ahead of the U.S. Senate vote on its version of a bill to repeal and replace the Affordable Care Act.